I’m gonna let you in on a little secret: I dread writing cover letters. Or at least I used to. Probably because I always felt like they were so stilted and formal and just not me. Why would anyone want to hire me when I came across as the world’s most boring person? Especially since I’m supposed to be a writer??? Shouldn’t a cover letter be child’s play for me? Then I figured out that the boring old cover letters I learned to write in high school are not the standard anymore. In fact, cover letters aren’t always letters anymore—often they’re emails. And you don’t need to stick to the old format of listing a bunch of adjectives to describe yourself and your qualifications. Instead, you get to make your cover email engaging, personal, and memorable. 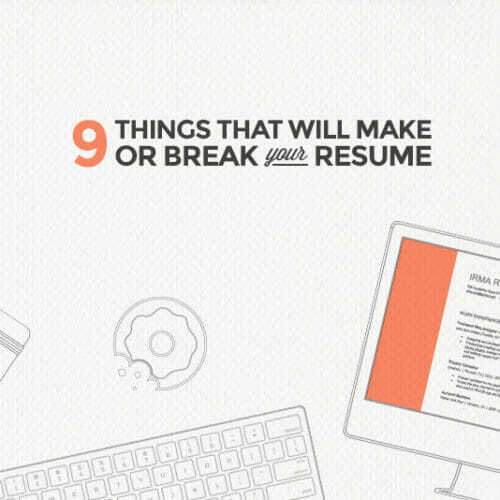 All you have to do is avoid the ten things below that you might be doing in your cover letter to totally blow your chances of landing an interview! Psst! I pulled all of these pointers from one of our most popular ebooks, The Ultimate Guide to the Perfect Email Cover Letter! Real people have used this guide to land interviews! Don’t miss out—get your copy here. These days, your personality and identity is everywhere online, from your Twitter profile, to your personal blog, to your LinkedIn page. All an employer has to do is type your name into Google to see exactly who you are and what you’re about. You don’t need a 350-word cover letter to introduce yourself in detail. Your cover letter should be short. 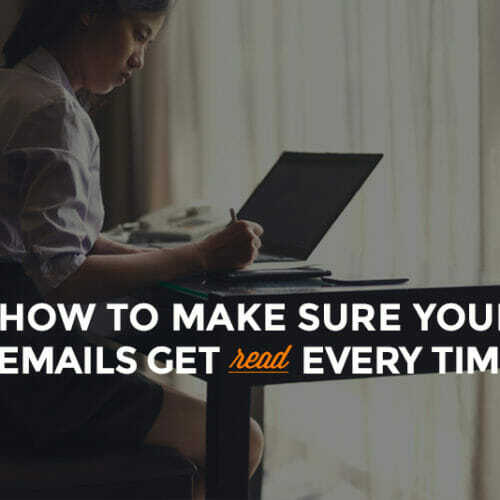 A good rule of thumb is to make sure your reader won’t have to scroll (much) to read your whole email. Unless you’re applying for a job writing formal correspondence, you probably don’t need to demonstrate your qualifications in a letter. A lot of hiring managers skip the attachments anyway, so the body of your email should replace the cover letter. Use the email itself to communicate who you are, what you can do for the company, and what experience you have. Treat it like you would a cover letter, but eliminate all of the usual formal business letter formatting (like putting the recipient’s address at the top). We’ve already covered that hiring managers and recruiters hate clicking on multiple attachments. They’re too busy for downloads! If you want them to see what you can really do, including links right in your email makes that way more likely. 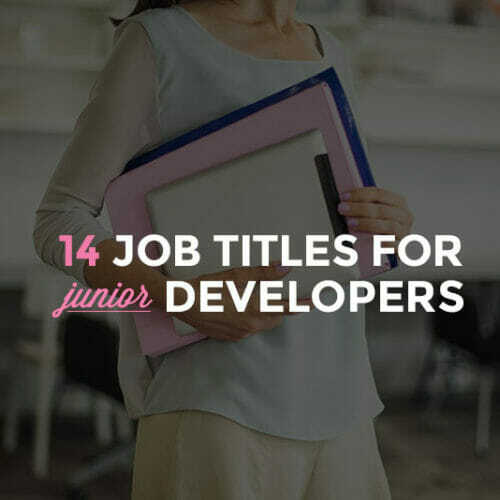 Go through your résumé, portfolio, and other relevant materials with a fine-tooth comb, searching for the projects that have the most direct connection to the job you’re applying for. 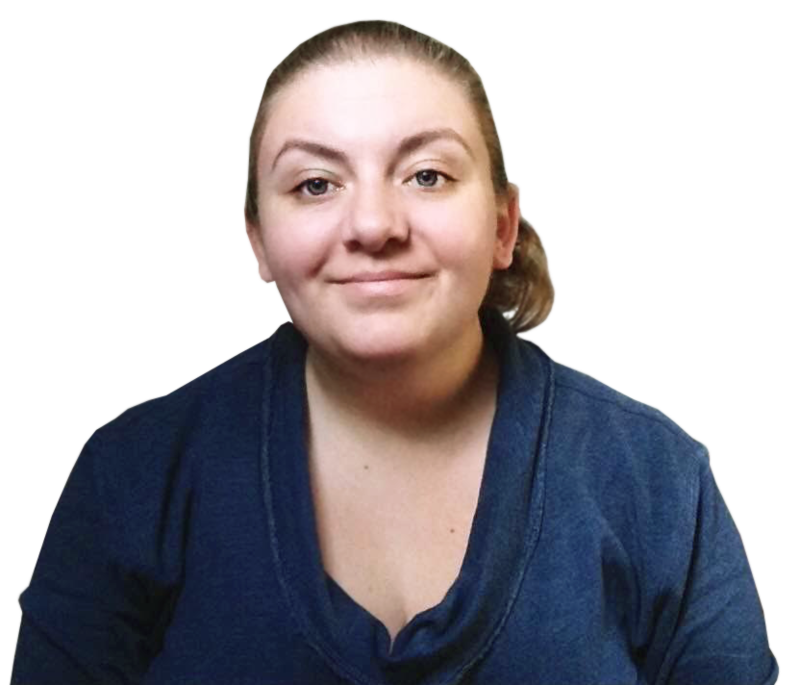 Include links specifically to those projects to make it easier for the reader. That said, don’t go overboard; a handful of links is sufficient! Old style cover letters were used as introductions to you and your accomplishments. A lot of the time they were super general (and vague). But since your cover email is only a few sentences long, you certainly don’t have space for your memoirs. Instead, you want to focus on specific parts of your experience and skills. The parts that qualify you for the job you’re applying for. Let’s say you’re applying for a job designing WordPress sites. Your experience with PHP is relevant, but save the story about transitioning out of the real estate industry for the interview. If your cover letter sounds like it could have been written by a character on Downton Abbey, it might be time to rethink your tone. When a lot of us learned to write cover letters in high school, we were taught to be super professional and formal. It’s a red flag when a cover letter comes across a hiring manager’s desk that starts with “Dear Sir or Madam” or “To Whom It May Concern”. It’s almost a guarantee that the rest of the letter will be equally as painful. The best cover emails match the tone of the company they’re written to, rather than defaulting to formal 12th-grade-book-report language. While being too formal is certainly a no-no, so is being too casual. That can show that you aren’t taking the job opening seriously, or that you’re immature or unprofessional. Save the slang, emojis, and other super informal language for texting your BFF. And it shouldn’t need to be said, but I’ll say it anyway: certainly leave out the cursing! Being informed about what a company is all about is the key to getting from cover letter and resume to interview (and job offer). Read up on the company’s history, the specific position you’re applying for, and the company’s other employees. When it comes to cover letters, though, be sure to focus your research on figuring out the appropriate tone and voice for your email. Setting the perfect tone can make the difference between getting an interview and getting your resume tossed in the virtual reject pile. 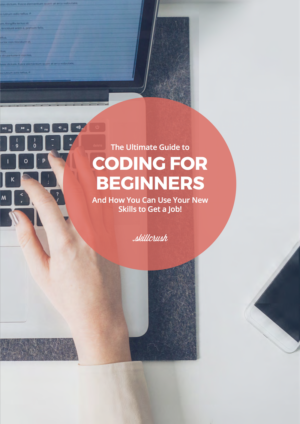 There’s way more info about how to figure out tone and voice in The Ultimate Guide to the Perfect Email Cover Letter! Most hiring managers can spot a form letter a mile away. It’s the exact same letter you sent to fifteen other jobs you applied to this week, with no indication that you even read the job description. Customize each cover letter based on who the hiring manager is and what they might want. Do this before you sit down to write the first draft. If you know what she’ll be interested in, then it will make it much easier to make sure you include what she’ll find important and leave out what’s not. Your cover email is a chance to really shine by explaining how YOU are qualified for the job you’re applying for. Don’t blandly list adjectives that describe who you are. Instead, make it engaging and memorable. 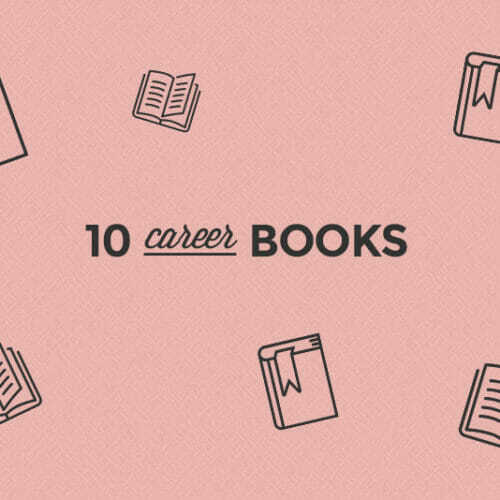 Include an anecdote that shows how you’re uniquely qualified. Explain how a project you’ve done or a goal you’ve accomplished makes you the perfect candidate. The more specific you can be here, the better. Don’t forget to keep it short, but include interesting and memorable details, and especially any numbers or stats as concrete proof that you make results happen. 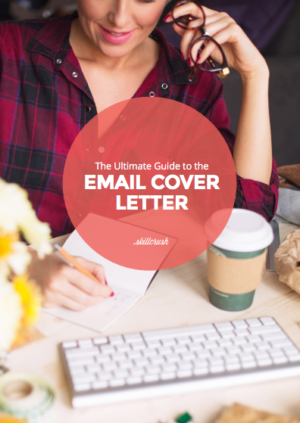 If you’re ready to be a cover email rock star, then be sure to download our Ultimate Guide to the Perfect Email Cover Letter (where all of these awesome tips came from!) 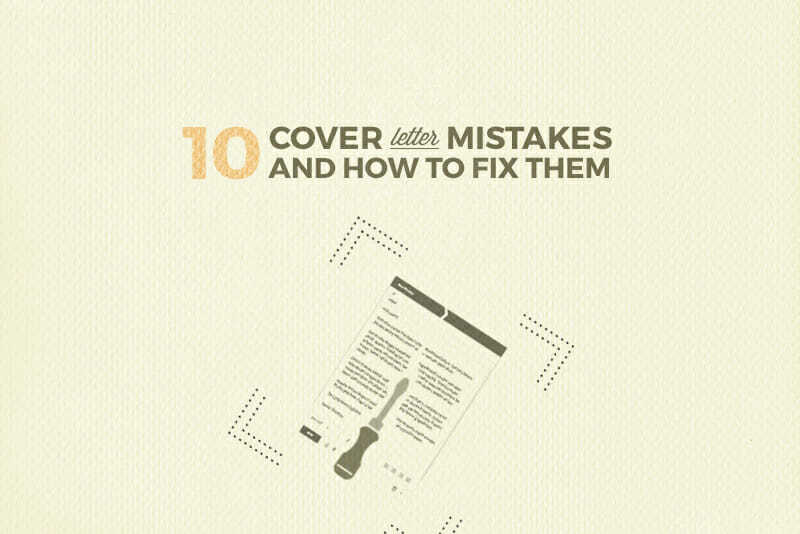 and learn everything you need to know about writing an awesome cover letter! There’s even a template you can customize!